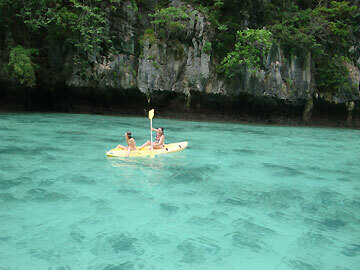 Phi Phi Bamboo Deluxe VIP Tour is a must do Tour on any visit to Phuket this is one of the most comprehensive Tours to the Phi phi Islands and very high quality limited to only 30 guests per trip. 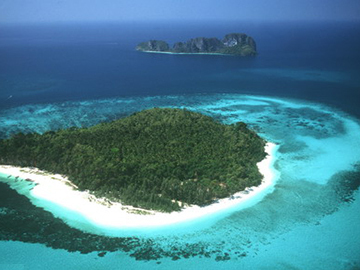 “ Phi Phi Island´s Maya Bay Closed Period : 1st June 2018 until further notice by thai Government order. 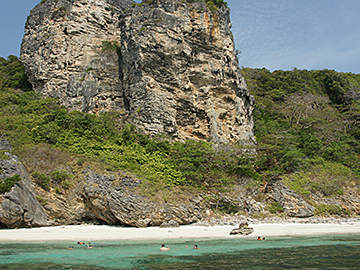 • Explore many delights at Nui Bay or Loh Samah Bay and it’s beautiful scenery. • Sightseeing at Viking Cave. 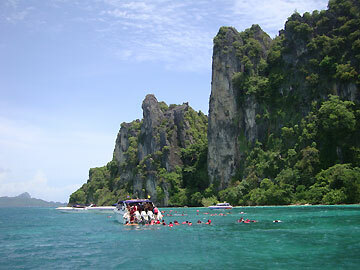 • Explore at Pileh Lagoon. 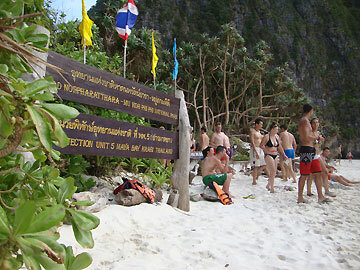 • Relaxing at Maya Bay at less crowded time. 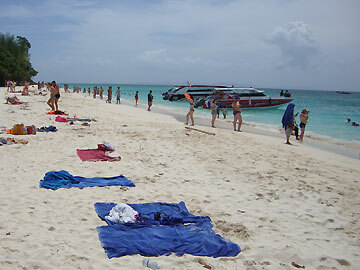 15:30 Leave from Phi Phi Lae to Royal Phuket Marina. • Child is 3~10 Years old and Height is not over 1.20metres.